If you are looking for performance-enhancing refurbished server, you’ve got to think about the Refurbished Dell PowerEdge R220 Server. Get all the power you need to execute business-critical applications with the Used Dell PowerEdge R220 Rack server that packs Intel Xeon E3-1200 V3 series processors. It has a single PCIe expansion slot in the chassis and ample space for networking or storage cards. It comes with a dual chassis fans that provide redundancy in the event of a failure. Used Dell R720 Server is not meant for large virtualization servers but made exclusively for SMB racks, smaller bare metal application deployments, and dedicated server hosting. The Dell PowerEdge R220 is no longer eligible for support, additional warranty and hardware replacements. 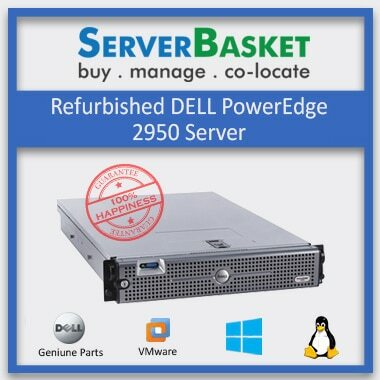 There are many more refurbished servers that give similar performance like Dell R220, check them under the dell refurbished dell servers page on our website. With Intel® Xeon® E3-1200 v3 processor and a processor socket, the Dell PowerEdge R220 server drives, media and applications faster comparing to the previous E3 processors. The Intel hyper-threading technology increases processor efficiency for demanding workloads. New microarchitecture on 22nm process delivers higher performance and lower power. The Dell poweredge R220 support RAM of up to 32GB and hard disk (16 TB) two 3.5-inch cabled SATA with avaliable 1x PCIe 3.0 x16 slots and hard drives,it can adapt to the future demand of workloads.This Dell poweredge R220 server is scalable to grow with the growth of business. You can happily add RAM instead of shelling out money on purchasing a new server to meet the needs. 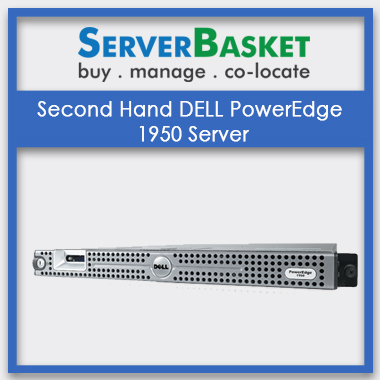 We ensure you that we deliver DELL POWER EDGE R220 SERVER to anywhere in India at lowest price. You will never get this price anywhere because we don’t have any dealers or distributors, servers are directly form the manufacturers. Why late? 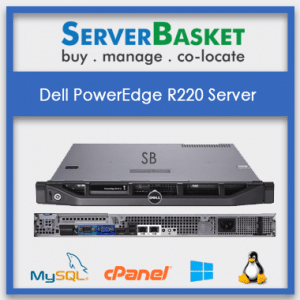 Buy DELL POWER EDGE R220 SERVER at cheap lowest price now...!!! 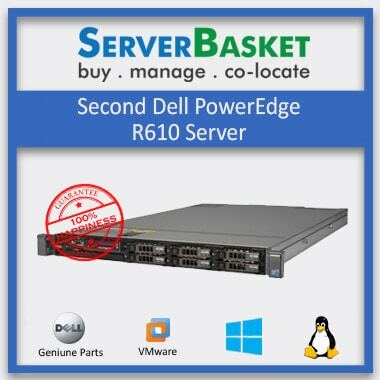 We provide a one year warranty on the spare parts of the refurbished Dell PowerEdge R220 server from the date of purchase. Don’t worry about barebones of your server, even they are covered with 90 Days warranty. In case if the server stops to work due to any defects in hardware parts or barebones, we will repair or provide immediate replacement so that you can continue operating the server to its peak efficiency. We deliver all the servers within three working days from the time an order has been placed online from our website. Shipping services are free within both rural and urban areas all over India. We do secure delivery since we have ware houses in all major cities like Hyderabad, Bangalore, Kolkata, Delhi, Pune, Mumbai…. Etc. customers. Our mission is to provide best in class customer experience at Server Basket. I bought a server from here. I have a problem on SATA card but they provide me good service on product warranty. Am very satisfied with their service. I bought this server online from this website made my work easier I can connect to nearly 60 client users. Very Impressive. 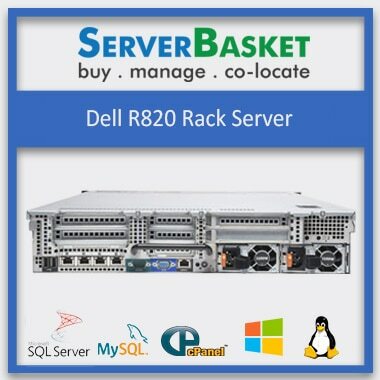 I ordered Dell R220 server rack server which is better than another server with great storage with my requirements. I will certainly be using them in the future. Dell Power Edge R220 is a 4u rack server. Which type of proccesors are used in R220 server? Processor used in Dell PowerEdge R220 server is Intel® Xenon® E3-1200 V3. How much Processor speed does the Dell R220 poweredge server has? How much memory does Poweredge R220 server required? Dell PowerEdge R220 server required 32GB maximum RAM. Up to how much storage does this Dell R220 server capable? 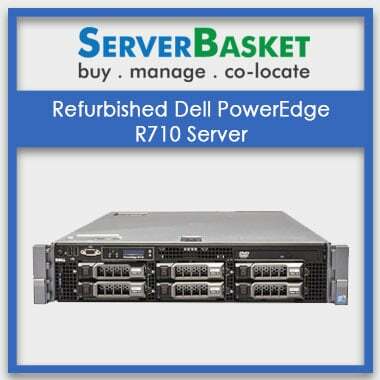 What type availabilities are present for R220 Dell Poweredge server? Availabilities for R220 server is Hard disk, RAM, Processor, Operating system, Chipset, RAID controllers. Which series chipset does R220 Dell server consist of? Chipset series of R220 server is Intel C222. Upto how many PCIe slots supports to Dell Poweredge R220 server? The number of PCI slots present in the Dell Power Edge R220 server are 1 PCIe x16 3.0 slot, full height, half length. For How many years does this warranty provided for Poweredge dell R220 server? 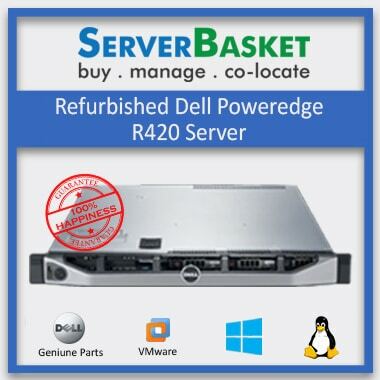 3 years onsite warranty is provided for dell r220 server. How much power does Dell R220 Poweredge server requires? We will support through mail, telephone, 24/7 online chat.